We need your help. 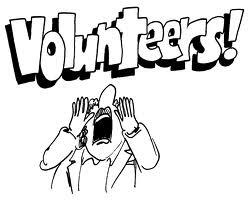 If you can spare some time, we are looking for volunteers to work with our club crews. Garden Crew - help us make the club look good, require those with a particular affinity to gardening. We are in need of a few green thumbs to be in charge of the plants and gardens, ensure they are well kept. If you can assist, please contact Ming Chan or sign up below. Courts Crew - help us put up and take down the nets, windscreens and equipments. This generally requires a few hours in April and October. If you can assist, please contact Ming Chan or sign up below. Social Crew - This year we hope to offer several social events for members. If you can help out, let us know. Contact John Abate or sign up below.